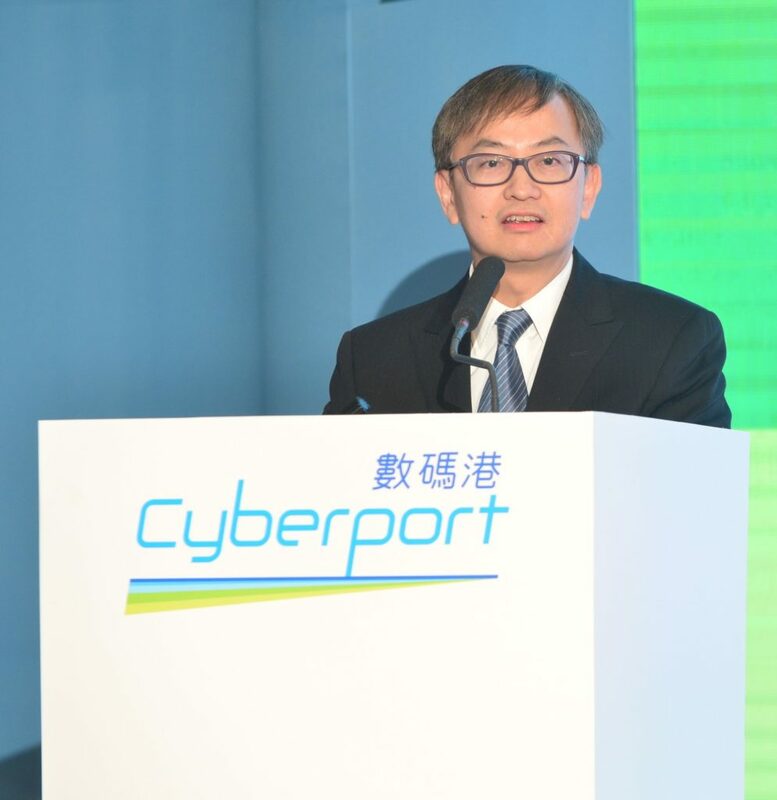 Cyberport is dedicated in nurturing the new generation of digital technology talents and entrepreneurs. 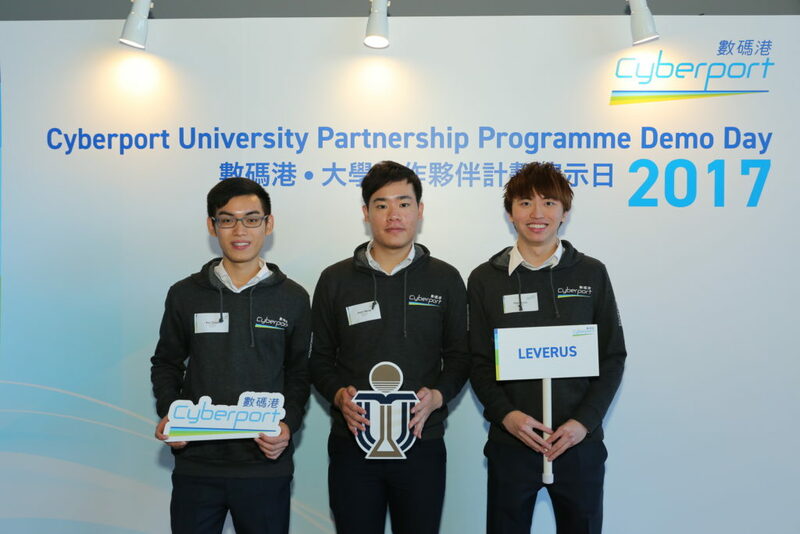 Its FinTech-focused Cyberport University Partnership Programme (CUPP), running in its third year and supported by a number of industry partners, provides students with FinTech aspiration a unique opportunity to sparkle their innovation and creativity. 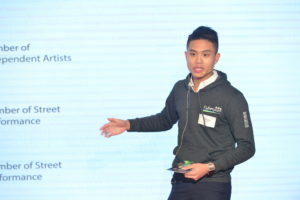 After months of intensive training and mentorship from industry elites, plus 1-week boot camp at the Standard Graduate School of Business (Standard GSB), 21 teams from six local universities pitched at the CUPP 2017 Demo Day today, to unleash their potential to become the future FinTech leaders. 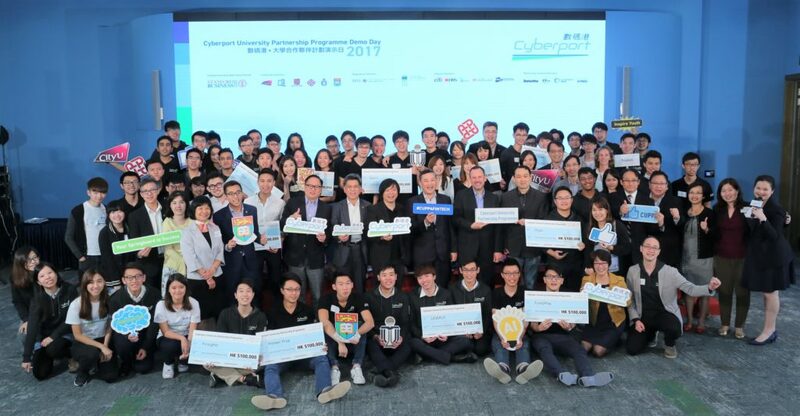 12 winning teams with outstanding performance each won a seed funding of HK$100,000 and a fast-track interview opportunity to the signature Cyberport Incubation Programme. CUPP 2017 brings to a successful conclusion with 21 university teams comprising 59 university students demonstrating their innovative FinTech ideas. 12 winning teams, Cyberport representatives, judges and partners all joined to celebrate this happy moment. The students demonstrated to the judging panel their innovative ideas based on knowledge they learnt through series of entrepreneurship trainings. Total 12 winning teams were selected. 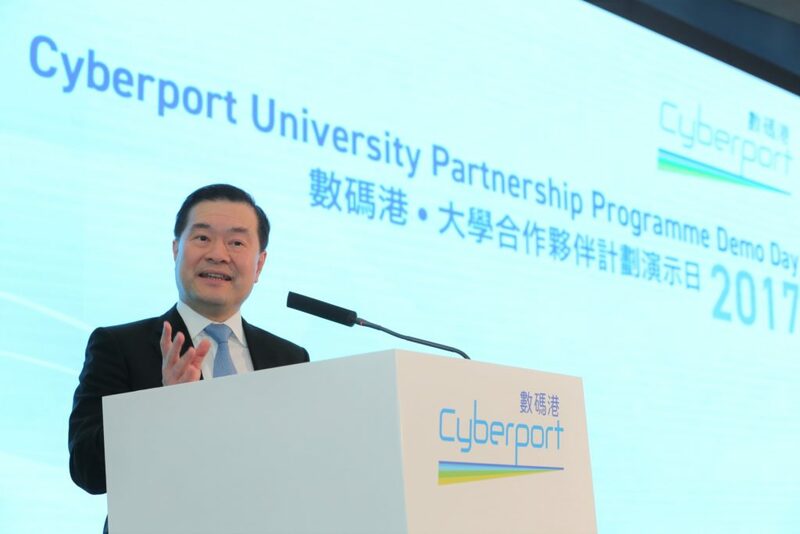 Dr Lee George Lam, Chairman of Cyberport, praised students’ dedication and passion for their FinTech entrepreneurial dreams during the CUPP. Dr David Chung Wai-keung, Under Secretary for Innovation and Technology of the HKSAR Government, officiated the opening ceremony. Project name: Theatre Entertainment The University of Hong Kong It is Asia’s first crowdfunding platform for local performing artists. It allows artists to manage their performing status and financial conditions throug hour specially-designed management tools. 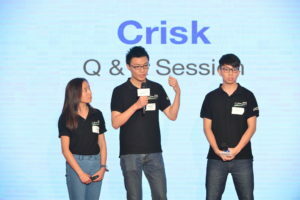 Project name:Crisk The Hong Kong University of Science and Technology Through Voice-To-Text technology and dashboard function,It can enhance compliance checking process and efficiently detect suspicious transactions. Project name:Partion The Hong Kong University of Science and Technology Partion provides a number of crowdfunding services. 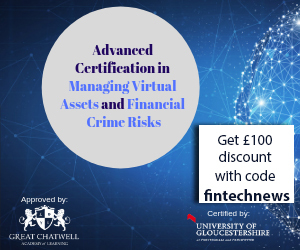 For example, investors are notified for every loaning activities of the investee company through block chain technology. Project name:Velcron The Chinese University of Hong Kong The fastest, cheapest and safest decentralised cryptic currency exchange platform that ensures every trade is untraceable. According to the “Fault Tolerant Protocol”, as every transaction does not involve money deposit and withdrawn, it does not leave any transactional footprints. 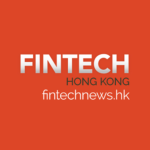 Project name: Finsights The University of Hong Kong It helps users to conduct real-time and in-depth analysis on the market sentiment of a company. Projectname: Fund2Play City University of Hong Kong Fund2Play creates an A.I. and digital chatbot platform focusing on providing customer-centric conversation for converting online users to the customers of insurance companies. By using our platform, companies can embed an intelligent chatbot into their websites. Project name: LEVERUS The Hong Kong University of Science and Technology As a centralized platform leveraging blockchain technology, it provides capital providers with transparent, secured and trustworthy information for market exchange and also help them to build their loan portfolio easily. Project name: ODAPP-One Device All Payment Platform City University of Hong Kong ODAPP is a single-payer platform, which supports various electronic payments, including credit cards and PayPal, as well as Mainland China’s mobile wallets. It can largely save the time and cost of business transaction. 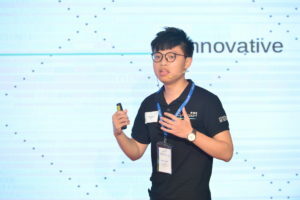 Project name: AIR2 The University of Hong Kong It provides solution to for companies that are using artificial intelligence and refrain them from the risks caused by the bias decision made by A.I system. Project name: EduBank The Chinese University of Hong Kong It aims to educate young people the core features of wealth management, including saving, credit, expenditure and miscellaneous expenses through chatbot and games. 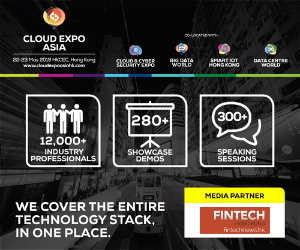 Project name: INything The Hong Kong University of Science and Technology It is a one-stop comparison platform for insurance products. 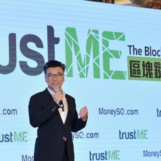 Empowered by blockchain technology, it showcases the price of different insurance products, which allow customers to select the most suitable products. 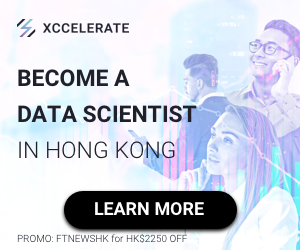 Project name: EmotionX The Hong Kong Polytechnic University Through the excellent learning ability of Artificial Intelligence (AI), it provides personal recommendations on stock exchange and financial investments to different customers.